- These are made to order please allow an additional 7-10 business days for processing plus transit time. 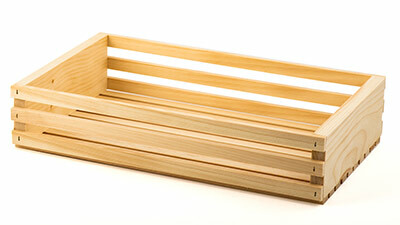 - These crates are made to order and not available for returns. 1Color Imprint is $2.25 additional per piece with a minimum of 54 imprints. There is also a one time plate cost of $187.50 for any new artwork. Re-Runs of previous orders do not require a new plate.